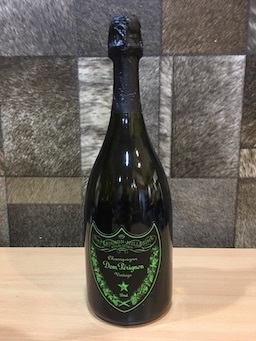 Drink2Connect is one of the reliable suppliers of champagne in Singapore. 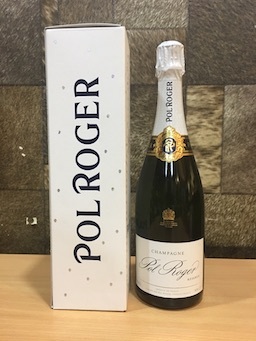 If you want to buy champagne online, there’s no better place to visit than Drink2Connect. 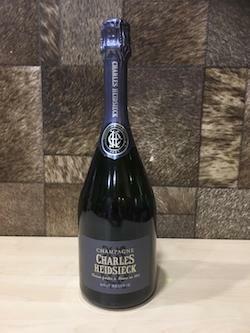 Our years of experience make us the most preferred suppliers for most who love to buy champagne in Singapore. 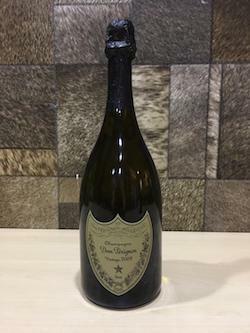 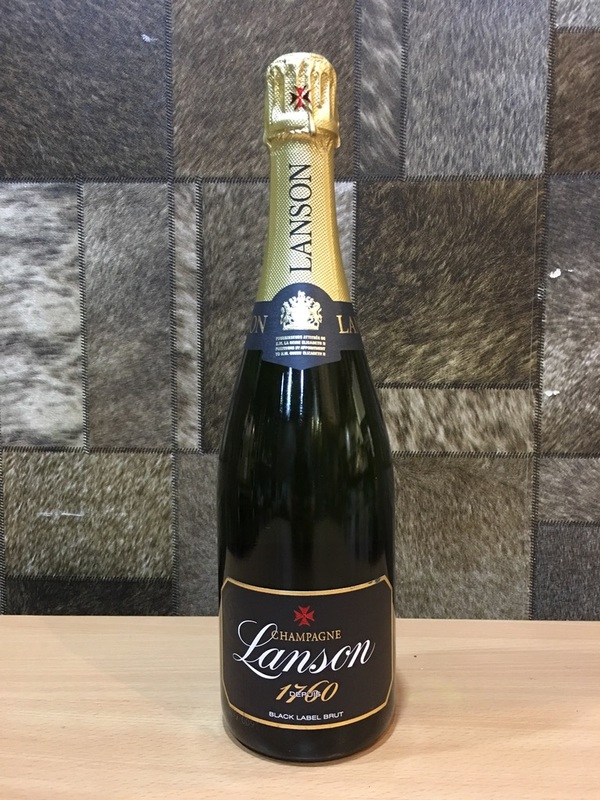 If you are looking for trustworthy company to buy champagne, Singapore’s Drink2Connect is the one to consult with. 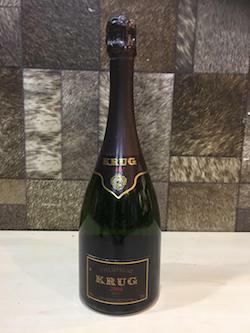 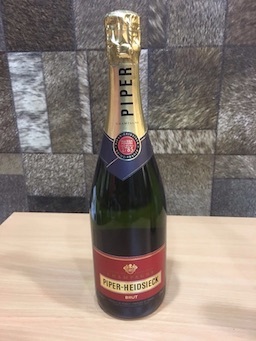 "Krug 2004 Champagne 750ml, Acl: 12.5% W/O Box"
"2009 Dom Perignon Champagne, 75cl"
"750ml Piper Heidsieck Brut Champagne"
"Charles Heidsieck Brut Champagne (75cl, Acl: 12.5%)"
"Dom Perignon Luminous Vintage 2006 Champagne"
"Pol Roger Brut Champagne NV, 75cl, Acl: 12.5%"